... Wow, time really does fly! Nothing specific has kept me away ... life has been ticking over quite nicely, thanks for asking. Although the photos don't show it particularly well, there are two wire garlands that hang from hooks [in my ceiling], they're covered in beads, butterflies and flowers and the pink and green daisies are clipped to them. 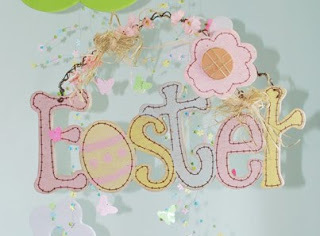 The "Easter" sign is attached to another hook using "invisible" thread. 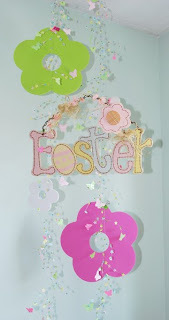 The start of spring has finally prompted me to get my Paislee Press DIY 2010 Calendar kit project finished. Yes I know I'm late, VERY late ... but at least I've done it now and oh boy, I'm so happy with the results. I started this project back in January, but kept getting distracted so it went on the back burner. 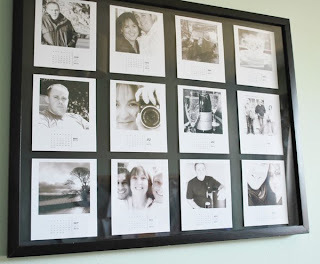 The biggest delay for me was choosing the 12 photos I wanted to have on display throughout the whole year. 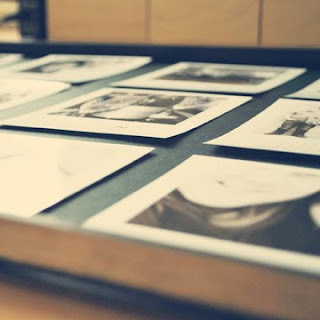 I started out looking for photos that represented each month (i.e. love for February, Halloween for October, Christmas for December etc) but this was too restrictive for my liking, so I ended up just picking 12 of my favourite photos. They're not necessarily the best quality photos (for example October's photo is fuzzy), but they're all photos that make me smile when I look at them. Perfect! Some sad news now, Leiko Beck has announced that she's taking an indefinite hiatus from designing. 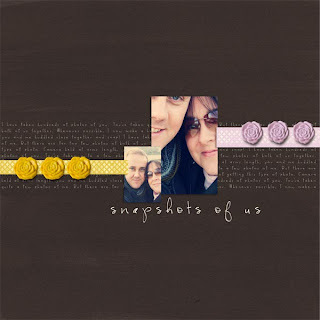 I totally understand and respect her decision and I know it's not been an easy one, her designs will be sorely missed at Oscraps and throughout the digiscrap community as a whole. Sorry this has been such a long post ... but that's what I get for not posting in a week & a half! That's all folks ... hope you have a great week. thanks for your beautiful inspiration, babe!! LOVE the pages, decorations, and especially your calenday!! Sue!!!! I love your DIY 2010 Calendar!!!! It turned out so great. I have yet to finish mine. I also just adore all your latest layouts. You are such an inspiration to me. Girl you are so talented! Love your Easter decorations! All your layouts are amazing too! Love how your calendar kit project turned out Sue!!! 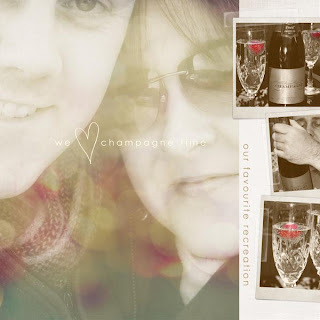 Your calendar project is gorgeous Sue! great eyecatcher on your wall. Glad you are back ... can see you have been very busy! Sue ... you little hybrid rocker you! That Easter decoration (eekk! so soon!) and the calendar (still picking myself up off the floor for that one) are just Omazing!